Poolside Albury, Wodonga and Wangaratta are the north east regions experts when it comes to swimming pools, spas, solar heating and valet servicing, and everything in between. We are committed to providing the surrounding communities with the best products, most professional and up to date guidance and support, to keep your pool sparkling and clean all year round. We stock the region’s largest range of pool parts and accessories, as well as being the regions only Just Spa’s and Sterns above ground pool dealers. We stock the largest range of premium products including brands such as BioGuard, Astral Pool and Zodiac, Waterco and Hayward. Our leading edge stores boasts the latest technology in computerised pool water analysis, we offer the fastest and most accurate water testing in the industry! Backing it up with world class chemicals, such as BioGuard, Poppits and Spa Fresh. 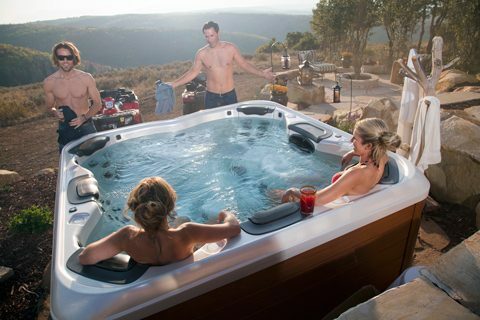 Looking for a New Swimming Pool or Spa, Poolside Albury, Wodonga and Wangaratta proudly stock Leisure Pools, Sterns Above ground Pools and Just Spas. 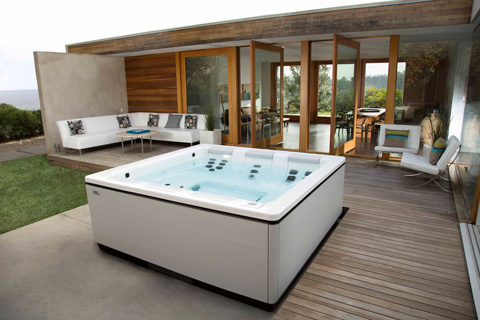 Whether, you have an existing pool or spa, or are looking at investing in a new pool or spa, Poolside Albury, Wodonga and Wangaratta have a solution for you. 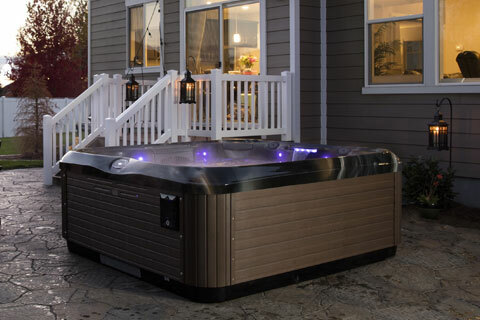 Put it all together and you will see why we can provide you with the best pool and spa products, service and shopping experience in our Albury, Wodonga and Wangaratta stores.